As the country celebrates our 150th birthday, citizens are reflecting on what represents their nation. Famous for our wild animals, Canada has been ‘led’ by the beaver since 1975. But is the slap happy rodent really the best candidate for the job? He’s been stumping for so long, perhaps it’s time for a change. This featured candidate has an ambitious strategy. 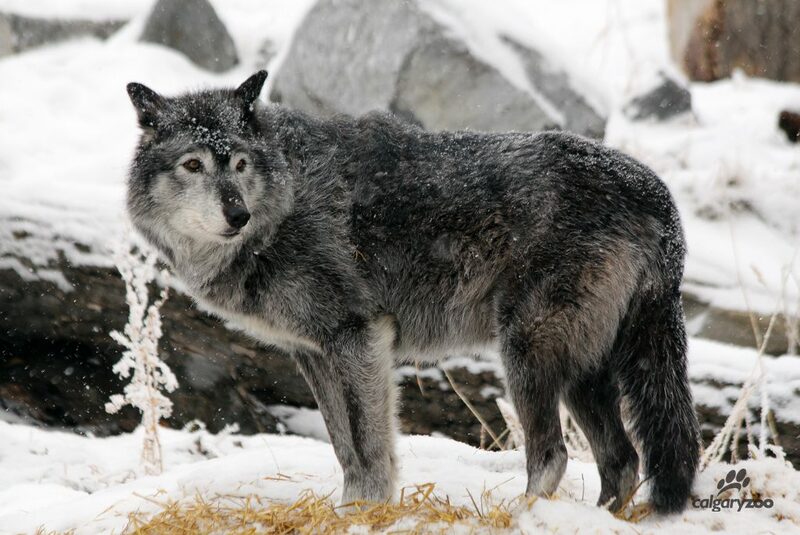 The grey wolf is all about collaboration, whether hunting for prey in teams, or caring for their friends and family. 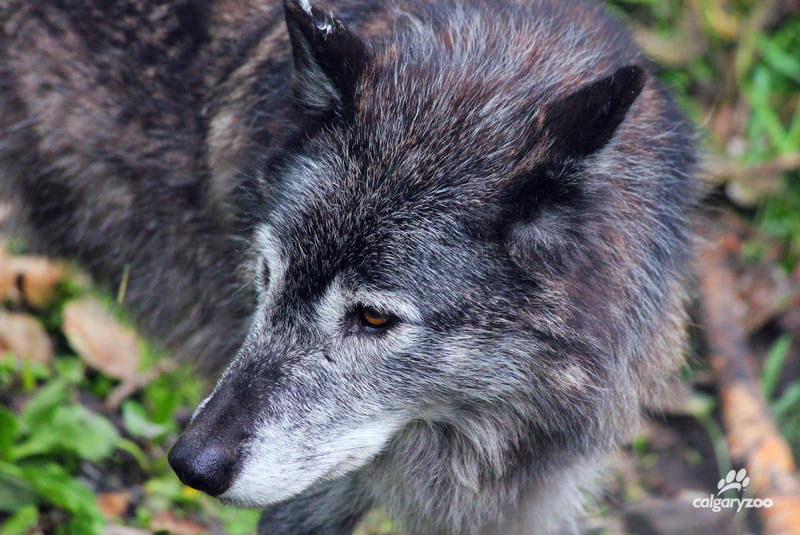 This loyal species sticks with their pack, and we’re sure that when it comes to policy, the wolf will have your back. We know this representative isn’t afraid of hard work! Wolves have had their share of bad press over the years, but most of that is a witch hunt- you won’t find wolves bothered by full moons, huffing, puffing and blowing houses down, nor salivating in bed dressed in your grandmother’s nightie. In fact, good health is a front burner for team wolf, and they champion consistent exercise and a strong social group. The grey wolf is at home in the Canadian winter weather. 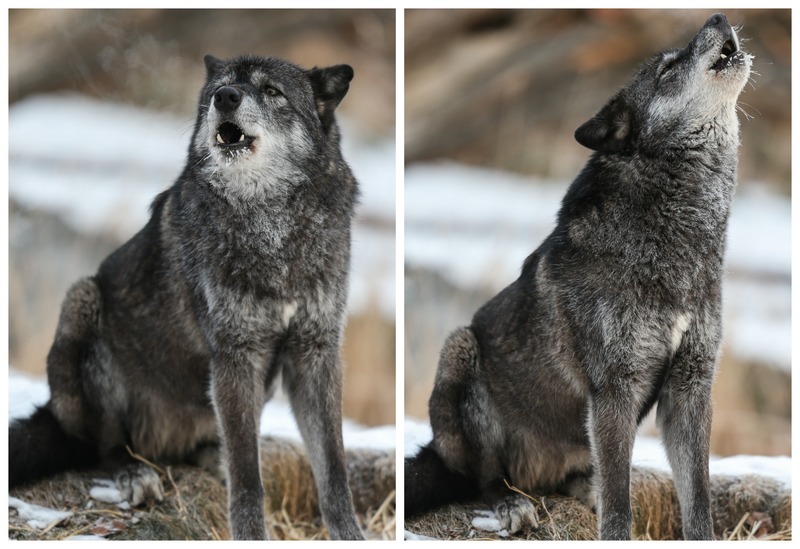 Not only do wolves have great social skills- they also bring the country together. The grey wolf boasts one of the largest ranges of our ‘Eh Team’ candidates. They are found in the ‘shield’, the largest physical region of Canada, spanning through the Northwest Territories, Saskatchewan, Manitoba, Ontario and Quebec. Their biggest threat comes from human encroachment; wolves like space to roam, so it’s important to preserve our wilderness to support their home. Which candidate calls to you? We think a vote for the grey wolf is a vote in celebration of Canada’s collaborative attitude, our tenacious spirit and a love of long-distance running. No matter which candidate you label the #GreatestCdnAnimal, it’s important to remember that everyone has a responsibility to help protect all of Canada’s wildlife.